Give yourself a chance to achieve a better quality of living in the comfort of your home by improving your independence, safety, and overall health. Let us help you. Looking for ways to maximize your quality of life and independence at home? 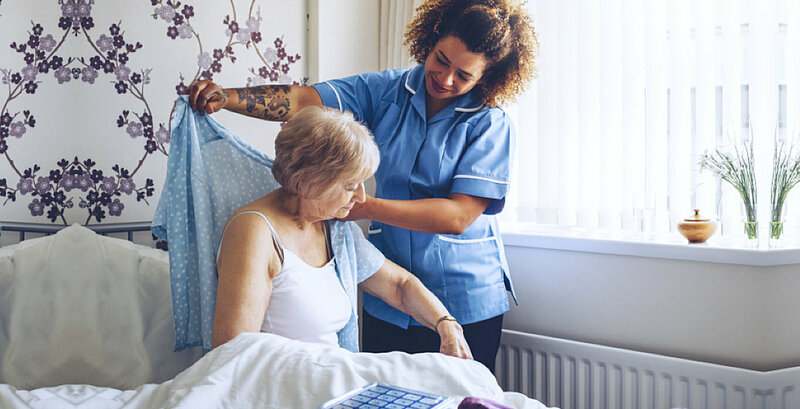 At Registered Nurses Care, we are committed to meeting the care needs of patients, physicians, and clients in providing comprehensive home health care services by highly trained and qualified care professionals while maintaining the highest standard of care, integrity, and dignity. 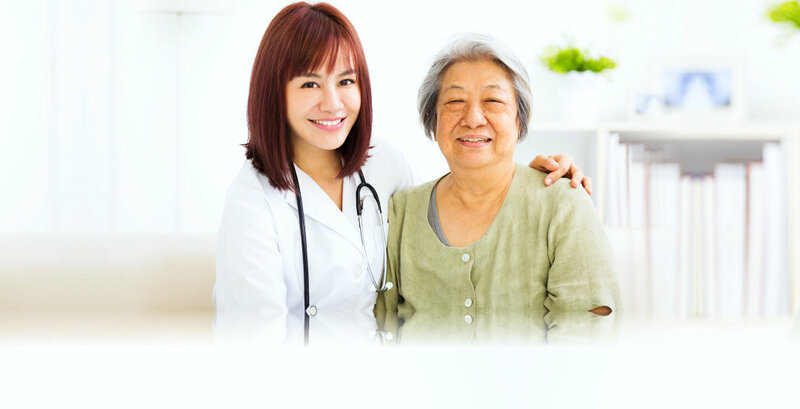 Allow us at Registered Nurses Care to optimize your overall health needs with the help and assistance provided by our team of highly skilled and experienced professionals who are committed to providing compassionate care in attaining the highest level of patient satisfaction. Interested? Contact us now to get started. 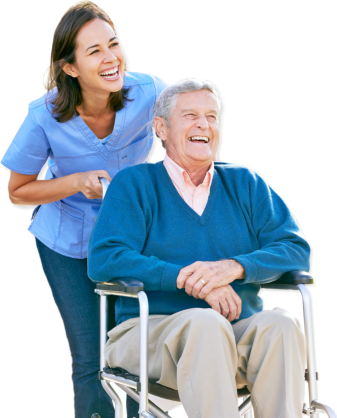 It is our mission to provide exceptional home health care services to our clients and their families to ensure quality and comfortable living in their homes while giving them services tailored to their health needs and wants. For your convenience, we accept most major insurance plans. This way we can ensure that you will get the quality care you deserve.